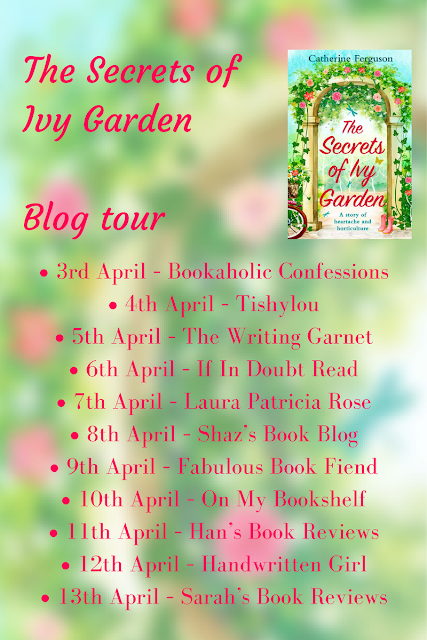 It's day five of The Secrets of Ivy Garden Blog tour and I must can mention how pretty that cover is! 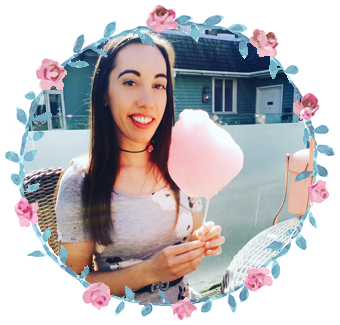 Day five brings us a very inspirational guestpost from the author Catherine on never giving up on your dreams. But in truth, it took me far longer than that. I always wanted to be a writer with my name on the front of a book cover. I was a voracious reader as a child and I can still remember the huge excitement whenever a new Enid Blyton came out. I’d read it in the bath and in bed after lights out, desperate to know what was going to happen but at the same time, dreading reaching the final page. I was probably about nine when I decided I was going to write mystery stories myself, and I spent many happy hours lying on my bed, scribbling away, background music provided by my tinny-sounding transistor radio. At some point, the business of earning a living took over and I became a magazine journalist, which was great – but not quite my big dream. Then in my twenties, I got my big chance. My boyfriend at the time suggested I give up the day job for a year and write my book, while he paid the mortgage (thank you, Steve!). 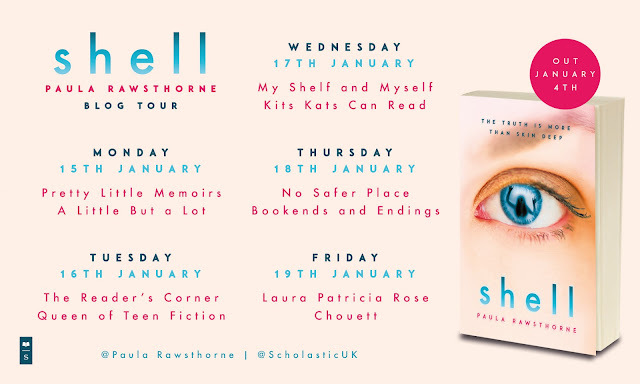 And so I had my first exciting taste of what it would be like to be a full-time writer. I loved that year. But at the end of it, my world came crashing down. I’d sent my precious manuscript off to a publisher, full of naïve hope and excitement, and (of course) it came pinging right back to me with a curt letter of rejection. I’ve had many rejection letters since then, but I’m sad to say, that very first one was such a shock to the system, I gave up on my dream right then and there. I took the comments completely to heart and decided that was it for me. I wouldn’t write another thing. The years passed. I got fed up with friends and family nudging me gently. ‘Why don’t you get back to your writing?’ they would say. ‘That’s what you’re good at.’ But I couldn’t. I had a real mental block. I was terrified of ‘failing’ all over again. My dad had always been my biggest supporter. He used to tell me I had the talent and I’d make it into print one day. He was so sure about it. And in the end, I think I took up my pen again for him, because I wanted to be worthy of his faith in me. So I began again and it was different this time. This time, when the criticism came in (and it did – lots of it), I was able to take it on the chin, learn from the comments and push on forward. It was a long road, littered with little rays of hope but mostly disappointment, but something kept driving me on. And during that time, I realised how vital resilience is. There must be lots of good writers out there who never make it because they don’t quite have the resilience needed to push on through all the rejections. Finally, on August 28th 2014, I finally had a call from the lovely Helen Huthwaite at Avon to say she loved Humbugs & Heartstrings and wanted to publish it as the launch title for their new digital imprint, Maze. An incredible moment. So what’s the secret to getting published?